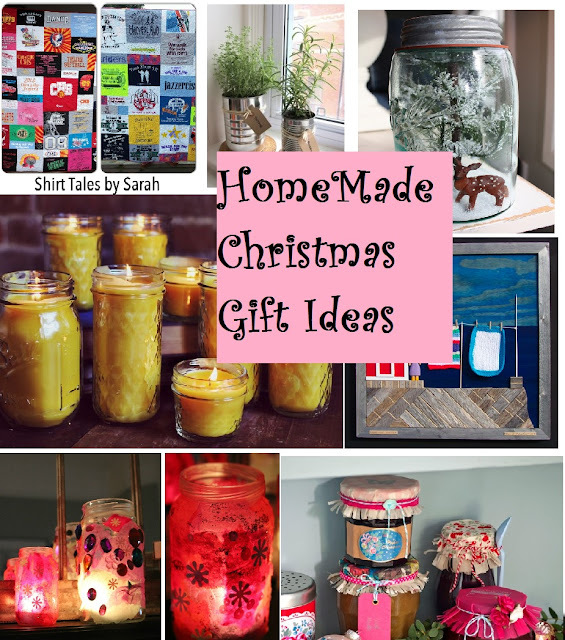 Amazing homemade Christmas gift ideas, upcycle ideas that you can start creating today. 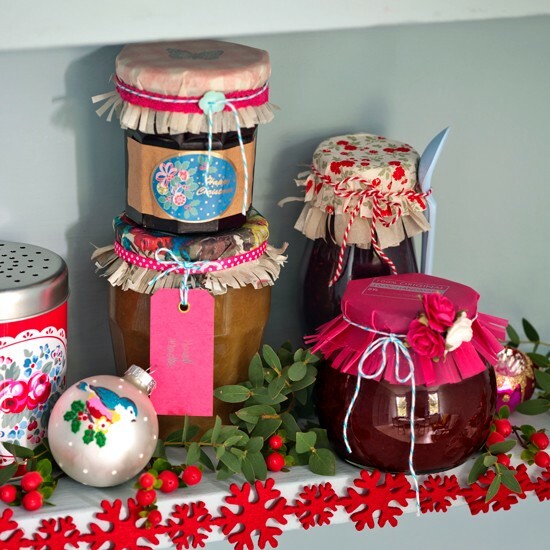 Make this Christmas special with homemade Christmas Gifts made with love. 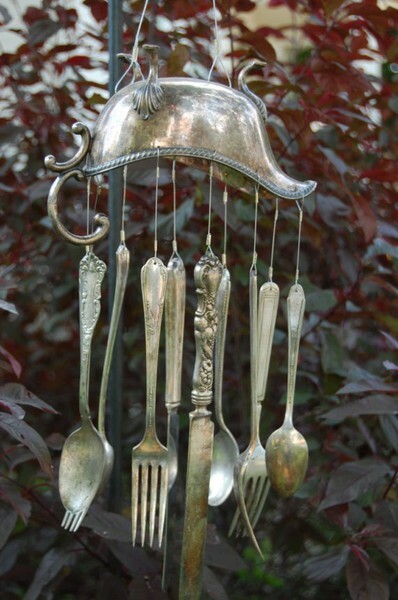 Do you love to receive a gift where some one took the time to create something from the heart and used their imagination to upcycle some thing of no use and give it a new lease of life. 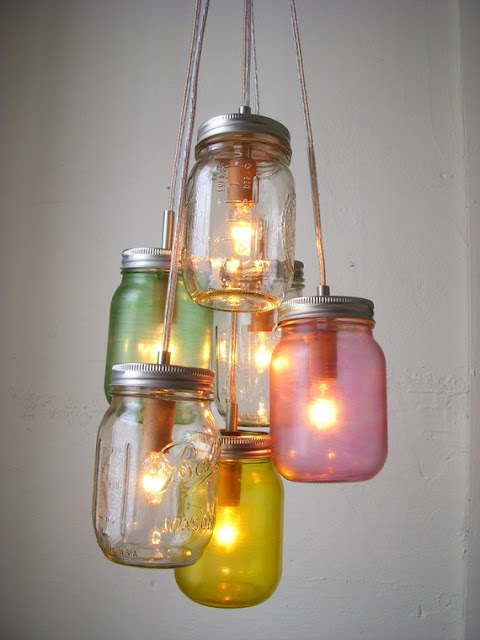 First this is a great simple and effective homemade Christmas gift idea that anyone can make. 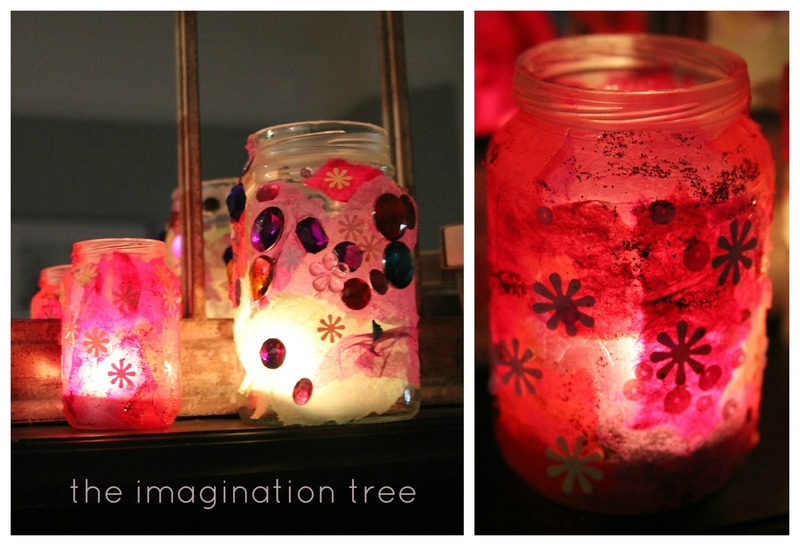 Gather all those unwanted jars and fill with homemade sweets, cookies, candles, or make a snowman in a jar. Once you start to create you will be amazed how many ideas will flow to you. 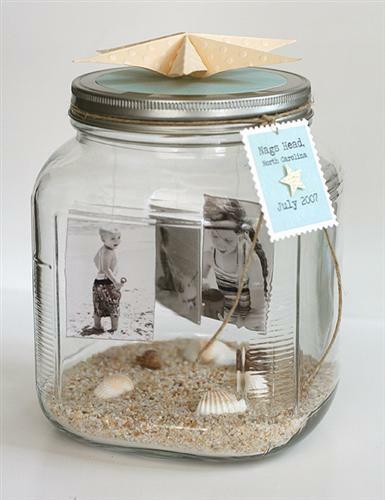 The beauty is in the detail, add ribbons, bows, home made name tags to your the jars your fill. Use old pieces of fabric, or old jumpers to finger knit ribbons. 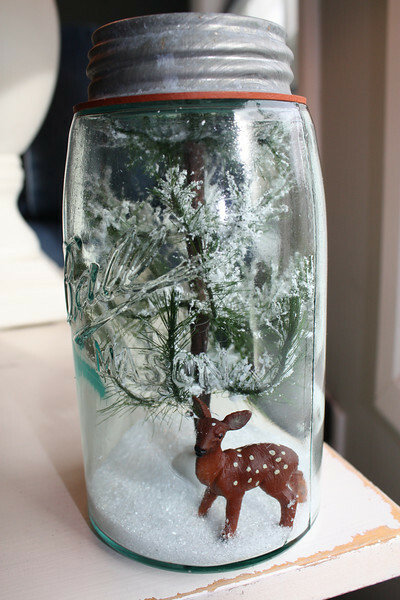 Homemade snow globe, upcycle jar and toys to create cool snow globe. 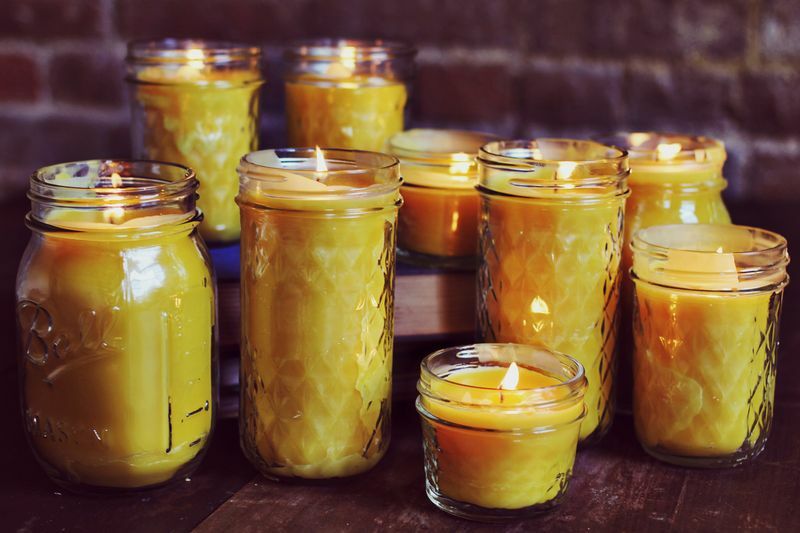 Homemade candles in a jar, reuse old jars and melt the candles which are left over to create the candles in jars. The more you start to use your creative side of the brain, the more ideas will flow to you. 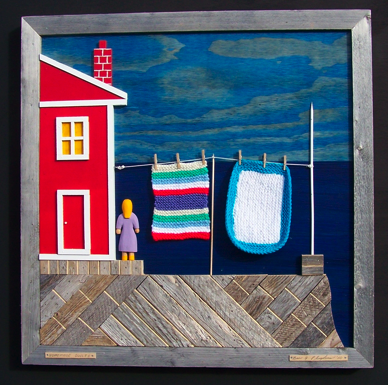 Cool picture made with scrap bits of fabric, wood and other items discarded. This is one home made christmas gift idea that the whole family can get involved in creating, is this what Christmas is about . 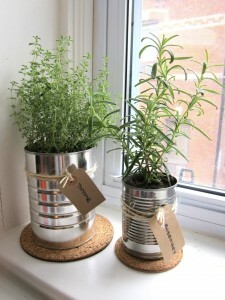 Plants are always a great gift, gather up those old cans and grow some herbs for Christmas. 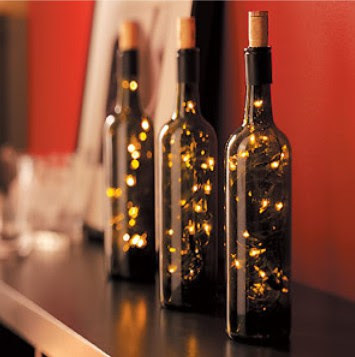 Reuse those wine bottles and make unique gifts. 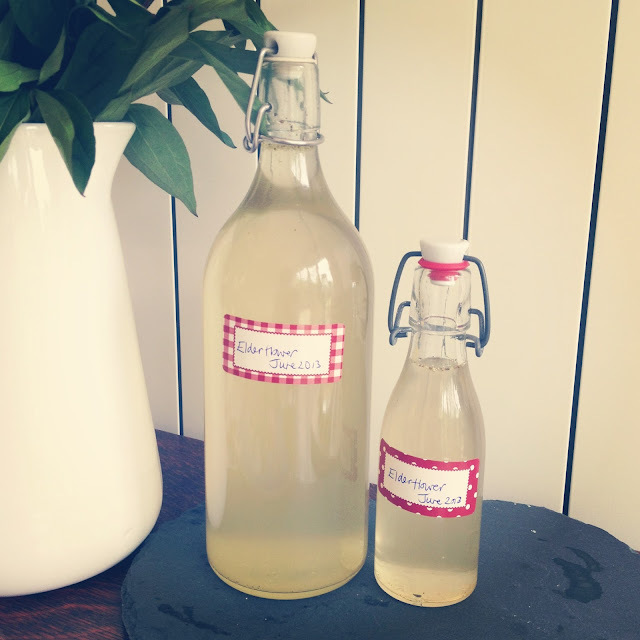 Check out any article on this blog for homemade Christmas gift ideas.